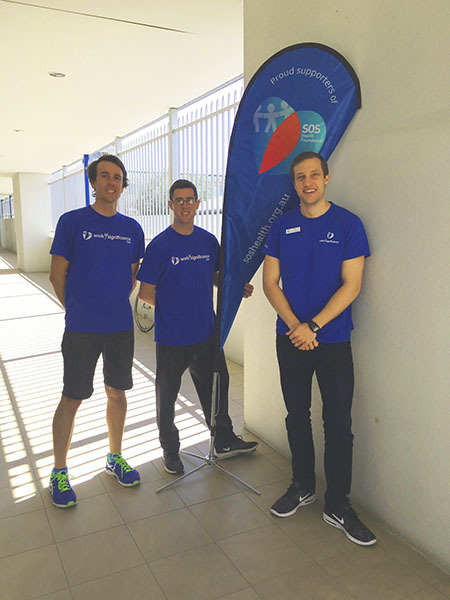 Staff at Sport & Spinal Physiotherapy and Your Podiatry Canberra once again donated their time and skills on 6 September to raise vital funds for SOS Health Foundation in their annual fundraising event – work4significance® Day. 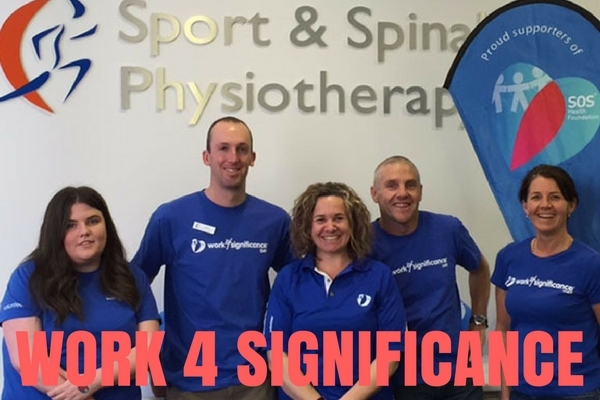 Each year we support work4significance® Day, with money raised funding hands-on physio and healthcare services that improve the health of Australians living in poverty. This year, for every treatment including massage, podiatry and physiotherapy that we provided on September 6, we will donate a similar service to a person who is disadvantaged due to homelessness or living in remote communities – Treatment for Treatment. As was the case last year, both of our Gungahlin and City West practices were involved in the fundraising event. 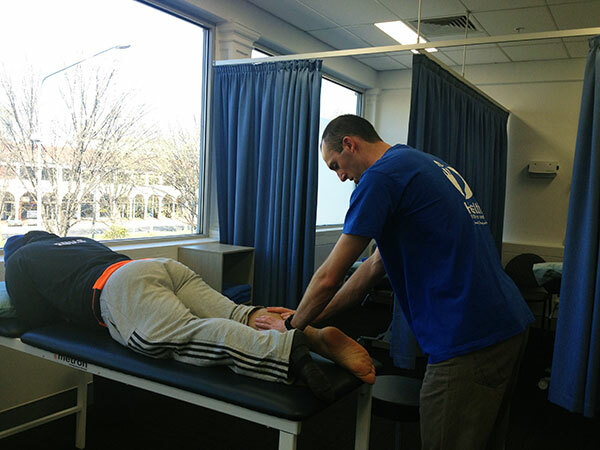 This year we provided 88 physio, podiatry and massage treatments to clients. Through this fundraising event we will provide the same amount of treaments to those in need. Since 2012, Sport & Spinal Physiotherapy has been involved in SOS Health Foundation missions to North East Arnhem Land and Palm Island. We sponsor therapists to provide much needed physiotherapy services for these remote areas. You can read about the experiences of our therapists who have volunteered their time in North East Arnhem Land and Palm Island. As in previous years, I find myself overwhelmed by your generous heart and the spirit in which you embraced work4significance Day 2016. We are grateful to you and all your staff, clients and community for participating to support disadvantaged people within Australia. Just last week I visited Dhalinybuy Homeland and was welcomed in the community purely because I was wearing the SOS Health blue polo that people within the Homelands now recognize. The respect for our volunteers and the services they provide was palpable. This is a direct impact of the work being achieved because of your efforts on work4significance Day. I wanted to express my sincere thanks, and that of our Board, for your wonderful contribution to this year’s campaign. I’m still catching up on your initiatives and creativity on the day reported on social media, however wanted to let you know how much we appreciate the time and effort you and your team put in in support of the SOS Health Foundation cause. 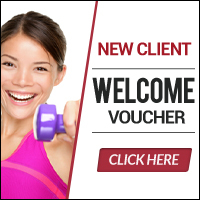 Thank you Sport & Spinal Physiotherapy.